We at European Modules have the most advanced remanufacturing & testing processes. 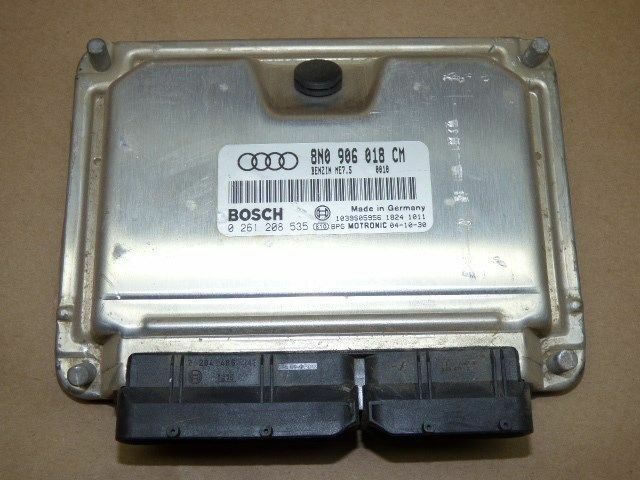 Here you can find accurate AUDI 90 QUATTRO, AUDI A6, AUDI 80 QUATTRO, AUDI 200 QUATTRO, AUDI 80, AUDI RS4, AUDI A8 QUATTRO, AUDI FOX, AUDI 100, AUDI CABRIOLET, AUDI S4, AUDI A4 QUATTRO, AUDI V8 QUATTRO, AUDI A8, AUDI TT QUATTRO, ECM, ECU, PCM, TCM for your vehicle. This helps you to order Online or though Tele Ordering process with ease.